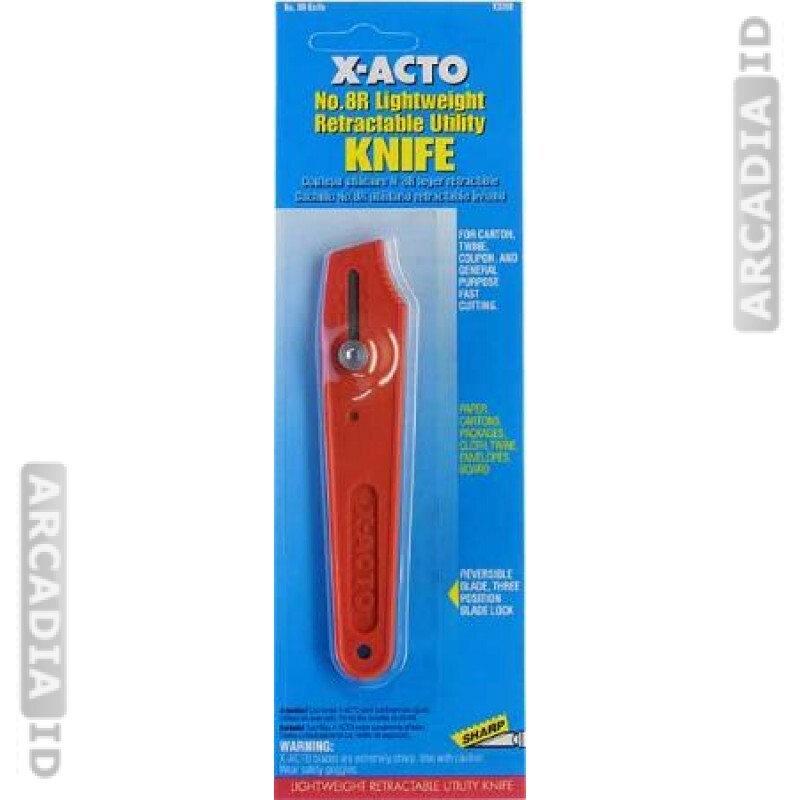 50 X-Acto knives in each pack. 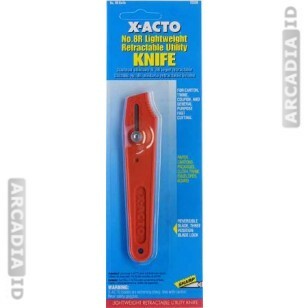 These are precise and sharp blades for cutting paper, card and plastic to create professional looking ID cards. Packs of 50 save you time and money. For all other quality photo ID card supplies at low prices browse the rest of the site.